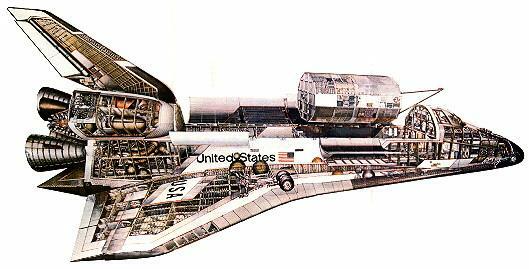 Planned shuttle mission. Cancelled after Challenger disaster. Launched: 1986 December. Number crew: 2 . People: Jones, Charles. Projects: STS.